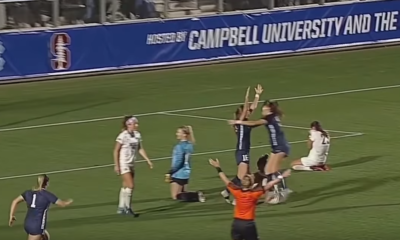 Longtime University of North Carolina coach Anson Dorrance wants to see the newly formed U.S. Soccer Girls’ Development Academy work together with the incumbent ECNL and co-exist. U.S. Soccer kicked off its girls’ DA in September 2017, 10 years after the boys’ DA was created. 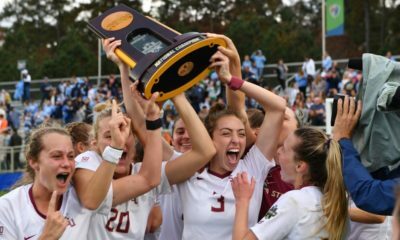 The ECNL (Elite Clubs National League) has existed as the highest level of youth girls competition in the U.S. since 2009, up to this point producing the bulk of youth national team players in addition to thousands of collegiate and professional players. But U.S. Soccer’s decision to create its own system via the DA, rather than join up with the ECNL, has created a landscape which most insiders describe as divided and confusing. 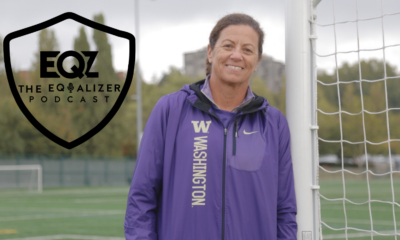 Some clubs are operating teams in both leagues, but power struggle remains as technical director of the U.S. women’s program April Heinrichs has said things like the DA being the path to Division I soccer. Dorrance, who coached the U.S. to the inaugural Women’s World Cup tile in 1991, is among those unhappy with the in-fighting. 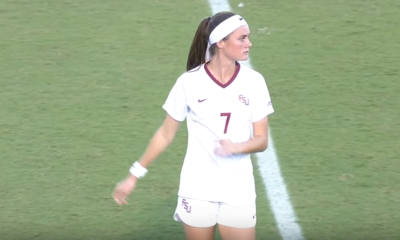 U.S. Soccer and ECNL leadership met on several occasions prior to the launching of the DA without any real resolution as to how the two organizations would work together. Conversely, ECNL launched a boys’ division in 2017.